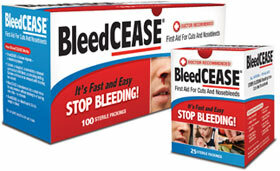 Sufferers with Chronic Bleeding Will Want to Purchase the BleedCEASE Value Packs! Shipping & handling of $5.00 will be added to each order, plus state sales tax where applicable. 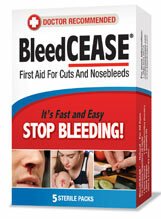 All non consumers interested in ordering should contact Catalina Healthcare at 1-800-650-6673. 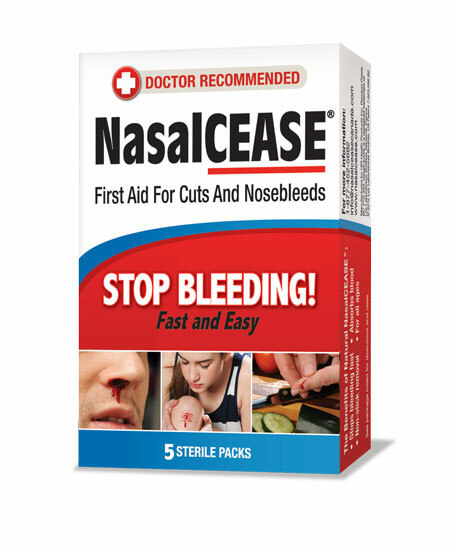 When ordering NasalCEASE or BleedCEASE, your name will be added to our preferred customer list so we can continue to send you money saving offers, as well as updated news and information about our products.